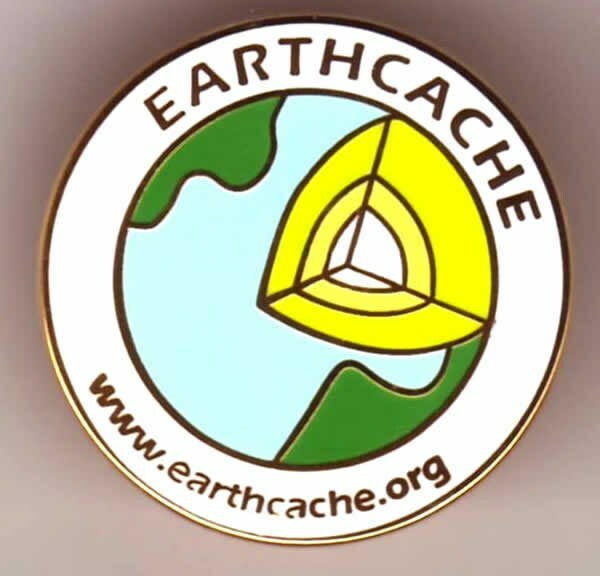 To log this cache, and earn a White EarthCache pin, you must learn about and log 20 EarthCaches, one for each EarthCache Classification. When you complete the challenge, you will have to travel to the cache in Houston, Texas to log in and claim your pin. 1) Find an EarthCache for each classification listed above. Use the posted Related Web Page to help find EarthCaches that work. You can check your current finds using the Challenge Checker below created by Greg Lawn at the Project Geocaching website. 2) All past finds are eligible, even archived EarthCaches! 3) Your own hides do NOT count – although I do feel that you learned enough about that classification simply by building the EarthCache, the geocaching rules do not allow hides to be a substitute for finds. 4) There are two very rare EarthCache types - Impact Feature and Geologic Time - if you find one of those, you can use them as a substitute for any of the other types that you haven't found. Each rare type is useable once as a wild. 5) Create a Bookmark List with your 20 submissions and the EarthCache classification, State, and find date in each Comments section, or you can also post the output from the Challenge checker in your log. 6) Contact me by posting a note or email, and I will check your logs. 7) You are welcome to log your find before actually finishing the challenge at any time by posting a note in the log. Once you do complete, you can turn it into a find. By completing this challenge, you’ll earn a White EarthCache pin that matches the ones offered in the EarthCache Masters Program! These pins were donated by the kind Earthcache people, who I’m glad thought that this cache was a great way to give the Earthcache community another goal to shoot for. NOTE: The only way to get a white pin into your hands is for you to finish the challenge first, and then contact me to let me know you want a pin. I'll place it in the cache prior to you finding the cache, or you can send me a SASE if you logged your find as a note and converted it into a find because you do not live in the area. A regular envelope is NOT enough to protect the pin and I may reject the SASE you send as insufficient, without sending a pin. This challenge was developed with the EarthCache team with their prior approval. Permission to use the logo and images has also been given by the Geological Society of America.